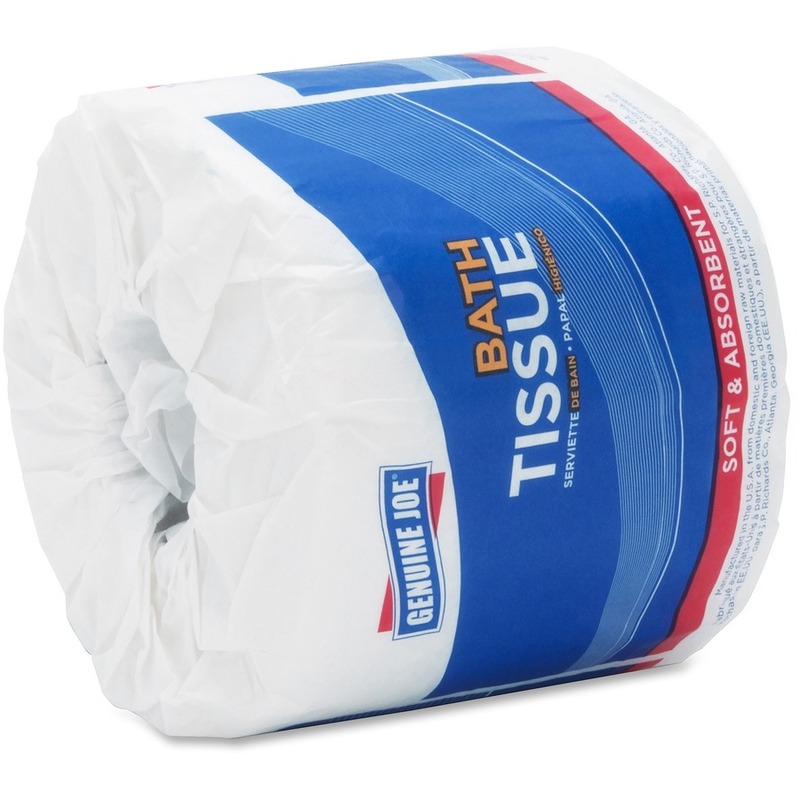 Two-ply bathroom tissue meets EPA guidelines and is made from a high percentage of recycled fiber. 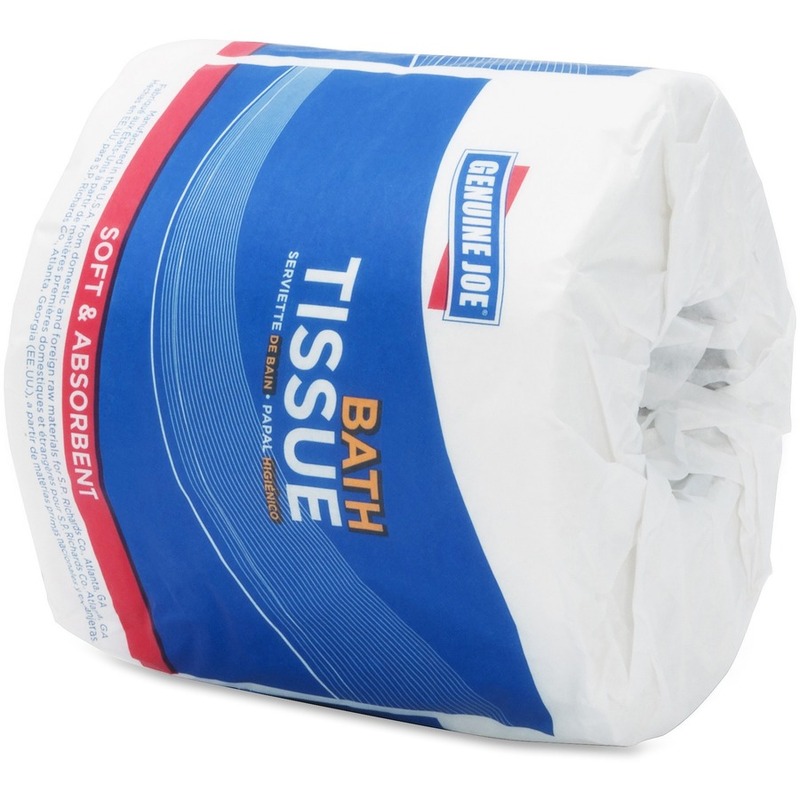 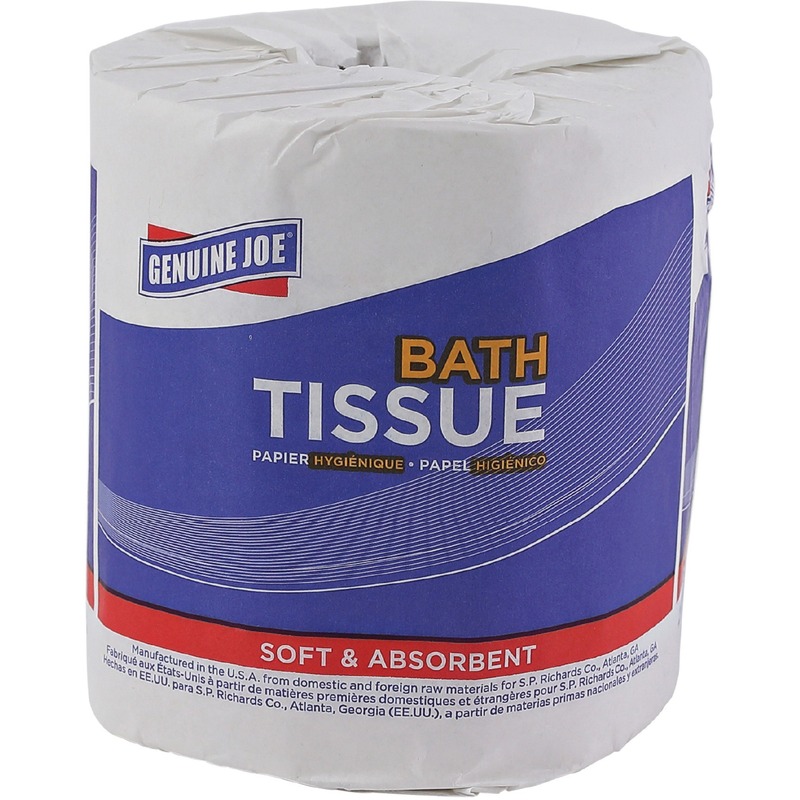 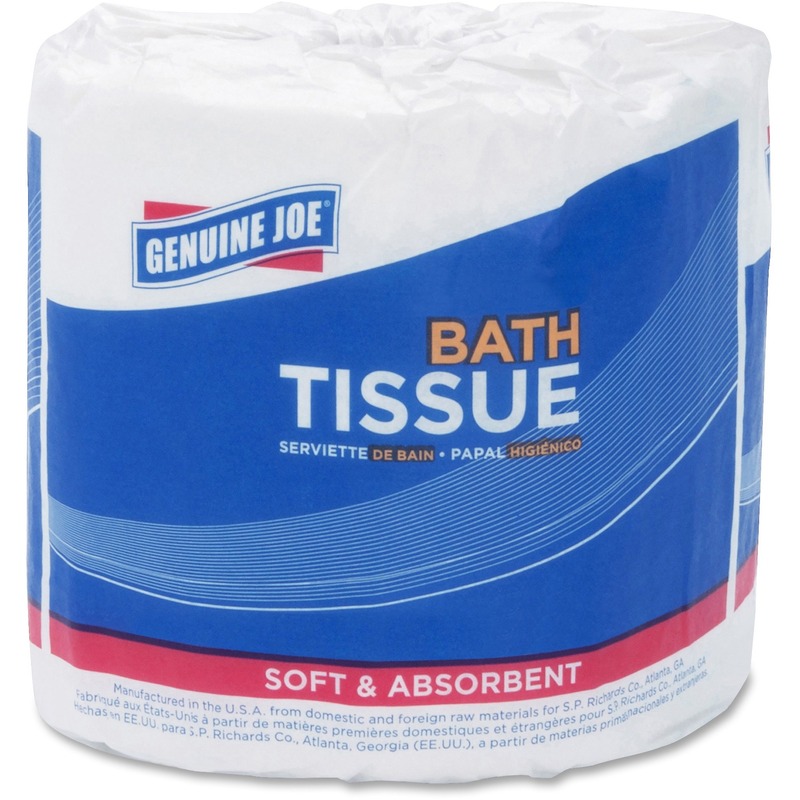 This bathroom tissue is soft and absorbent for comfortable, effective use. 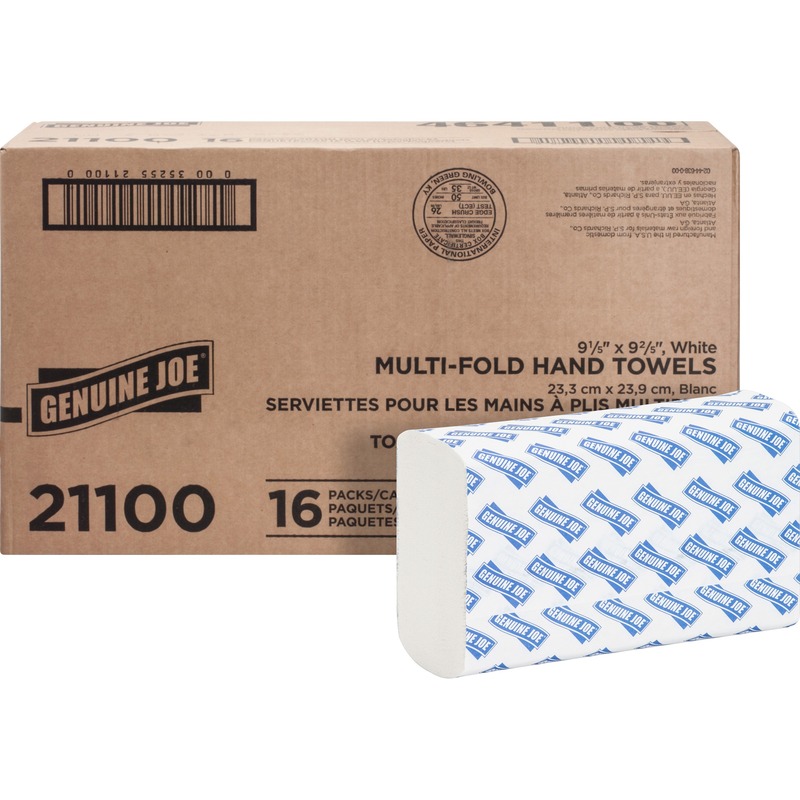 It fits standard household, bathroom tissue dispensers.